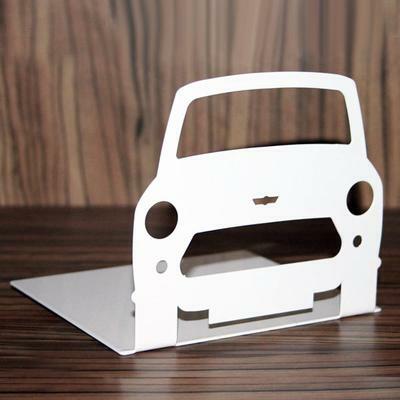 If you have a thing for cars and books, then this Mini Car Bookend serves as the perfect addition to your space. The Mini is as British as you can get. This iconic little car has been featured in movies like The Italian Job and used by countless British celebrities including by members of the Fab Four. It's definitely something to love if you adore anything British! 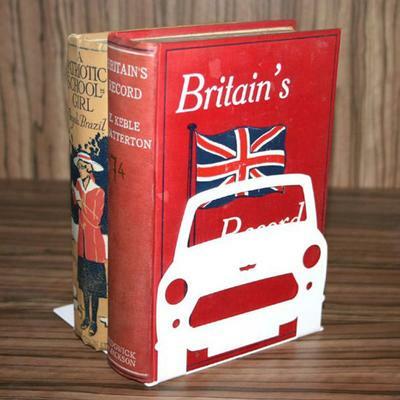 Our Mini Bookend is a wonderful little item worth having inside your space. Add it to your console table or shelf by placing your favourite books on here. It's quite lovely. You can also choose from two colours. Enjoy!